Emerald can also be man-made, meaning it is manufactured in a lab rather than mined, and this should be understood by the seller and clearly disclosed to the buyer. 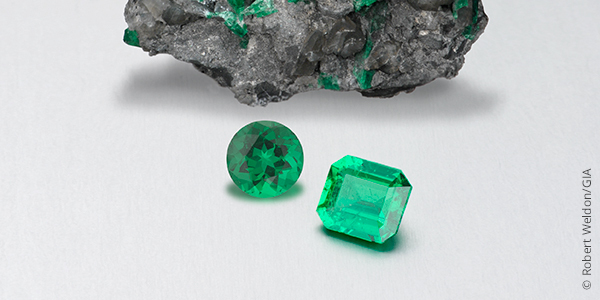 Emerald jewelry should not be exposed to heat or pressure, which could affect the fillings. Emerald jewelry is best cleaned with warm, sudsy water and a tightly woven microfiber or other soft cloth. Emerald stone is one of the most beautiful and stunning gemstones found on Earth. Since ancient times, it is worn by people because it is said to have several benefits. It is a perfect gift for someone born in the month of May. Emerald gemstone also holds the power of enhancing reasoning, intellect, memory, and spirituality which push me to wear emerald jewelry and gives a different look to me.